You're likely aware that at a moment's notice your water supply could be contaminated leaving you without the ability to receive proper hydration. That means you probably understand the importance of owning a powerful water purification system. 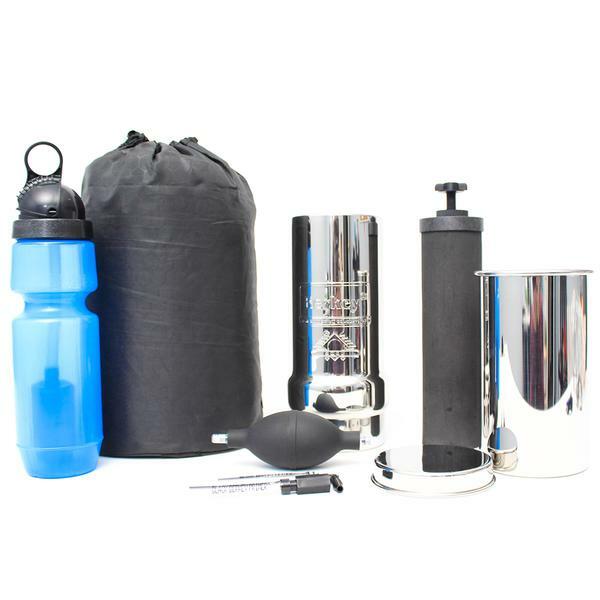 If you're looking for an affordable, yet powerful water purification system, then the Go Berkey Kit might meet all your needs.